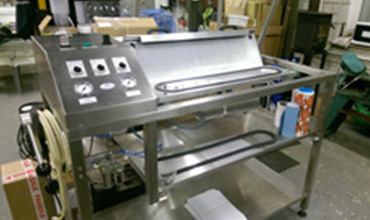 From start-up to full scale production Seal-it-Systems can provide sealing & lidding machinery for any application. 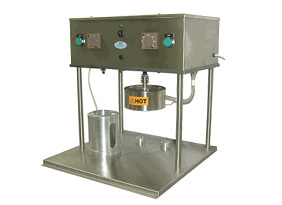 Seal-it Systems specializes in the design and manufacture of sealing equipment for your business requirements. 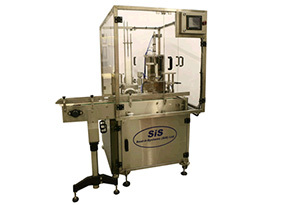 The SIS range offers everything from hand-operated sealers through to fully automated machines with the option of both pre-cut or reel feed systems. 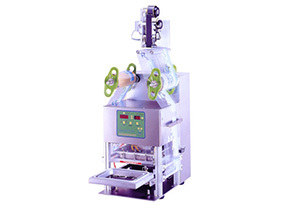 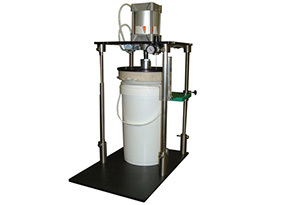 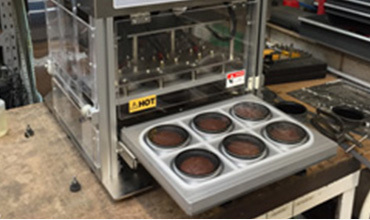 Our equipment has applications across a wide range of industries such as food, beverage, cosmetics, pharmaceuticals, agrochemicals and biotech. 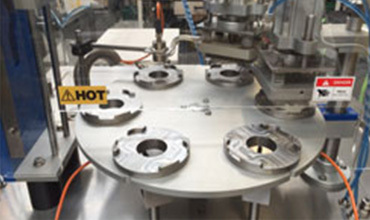 With consumer expectations for product safety, hygiene and prolonged shelf life at an all-time high, manufacturers are finding it increasingly necessary to put out products that require tamper evident seals, hygienic seals, and hermetic seals as a standard measure of quality control. 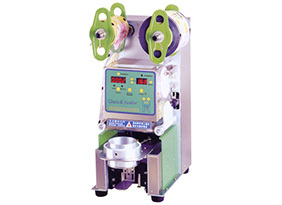 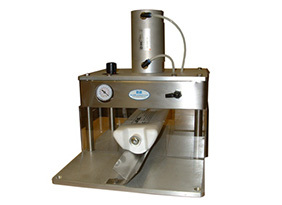 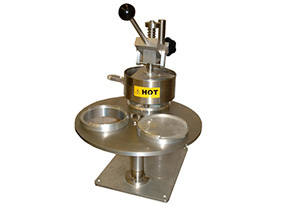 Our sealing machines offer an ideal solution at a cost-effective price. 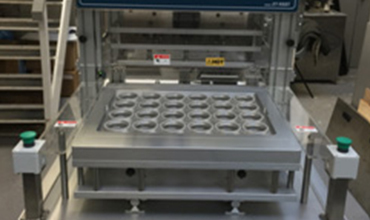 Seal-it-Systems machines are also useful for laboratory testing or for cost-effective research & development of new products before committing to large-scale production machinery. 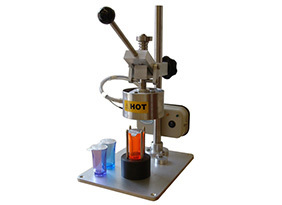 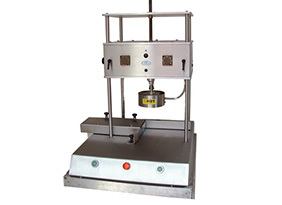 We also offer a range of Quality Testing equipment which are ideal for performing laboratory or off-line production tests to ensure product quality at all stages of the sealing process. 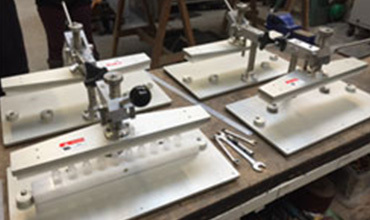 Based out of Accrington, Lancashire, we are proud to be UK owned and operated. 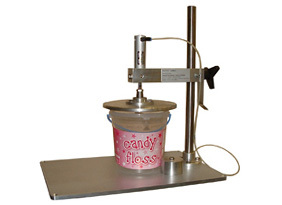 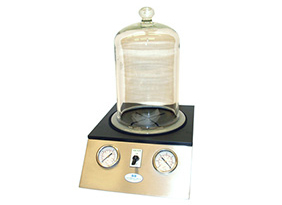 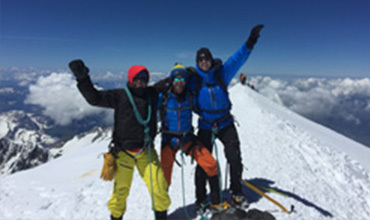 Our equipment is designed and manufactured to the highest standards.